Weighing only 7.9 pounds, the SK58A is the world's lightest and most portable electric skateboard, all while maintaining the same great features. Not only is it light, but under the right conditions it can take you up to 6 miles! 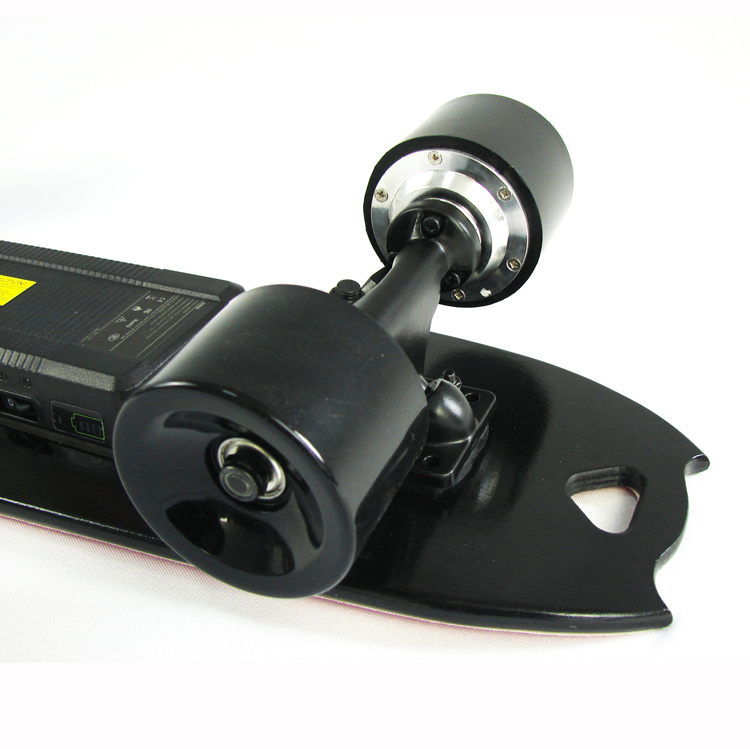 Our lightweight electric skateboards are easy to pack up and carry around at school, work, and home. Perfect for middle school or high school students. SK58A uses a powerful Single Hub Motor which allows for an incredibly reliable, powerful, streamlined, and above all, easy to maintain product. 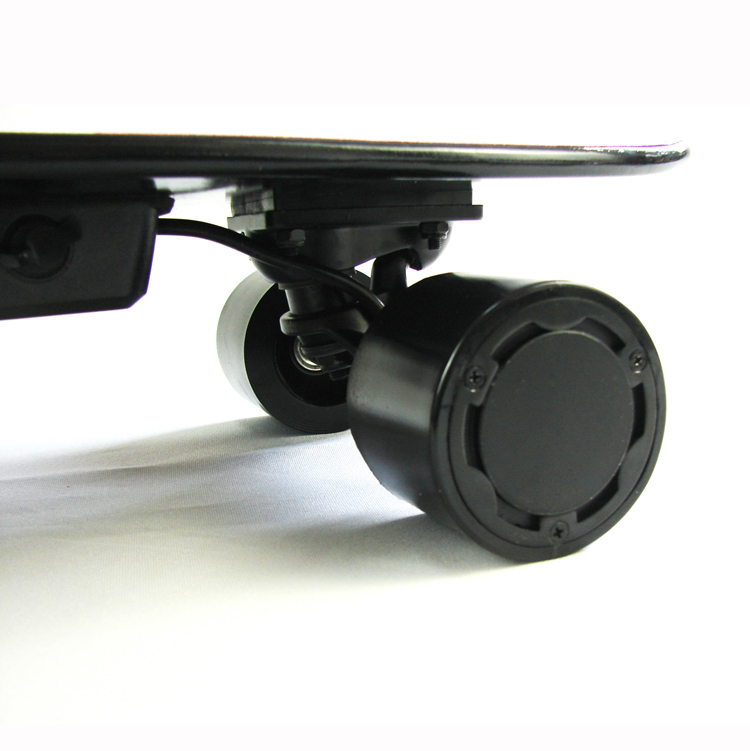 With reduced tension in the wheels,SK58A all function as a normal longboard when off or out of battery. 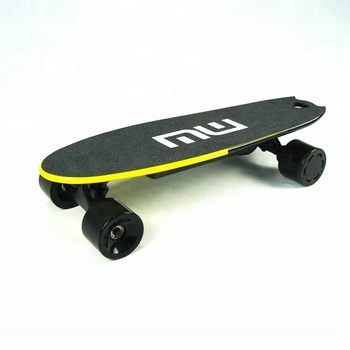 It is made of high quality, durable , shock-absorbing polyurethane wheels which provide an unbelievably smooth riding experience and solid grip tape for a more comfortable and secure ride. Built-in handle grip for convenient carrying. 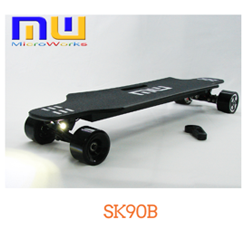 SK58A light electric skateboard is packed in neutral simple cartons with 1 set inside, lined with plastic film bag. 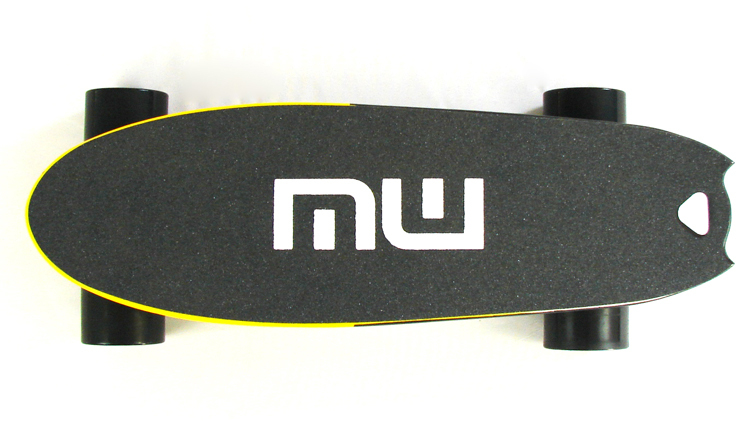 Our factory supply mini board in 23" , longboard 36-42". Price range is 80-237 USD/unit for different customers request. 3. OEM & ODM are supportable. 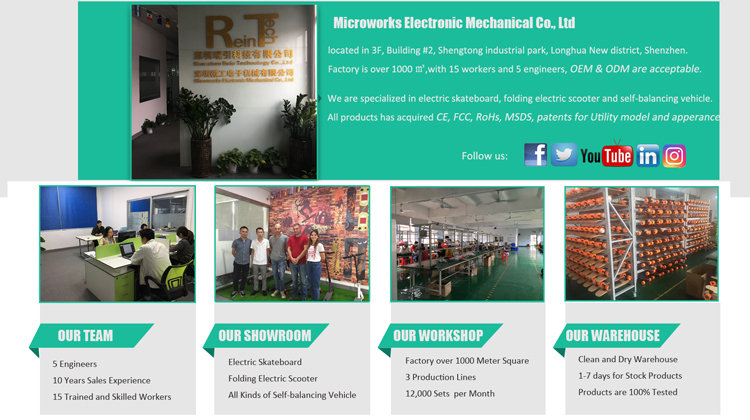 to prove the quality and safety of our goods. Can I get a sample to check first? Yes. It will take 7-10 working days to your door if we send sample out after payment received. Can I custom my own logo/brand on the product? 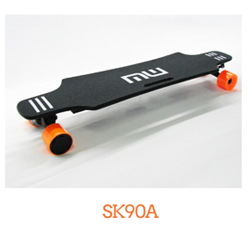 What is included with the purchase of our electric skateboard? 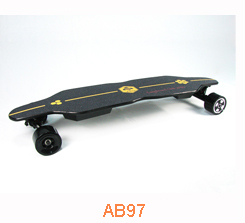 Every board comes with a six-month warranty against manufacturing defects. If you encounter any issue with our board, please feel free to contact us.